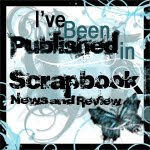 moonsplash designs...: Guest Designing for Scraptastic Club with Basic Grey Pyrus! Guest Designing for Scraptastic Club with Basic Grey Pyrus! 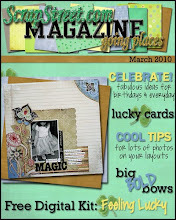 This month I was asked to be a Guest Design Team Member for Scraptastic Club! 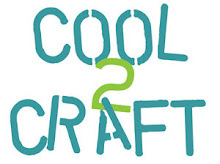 Scraptastic Club features at least two packed kits each month. 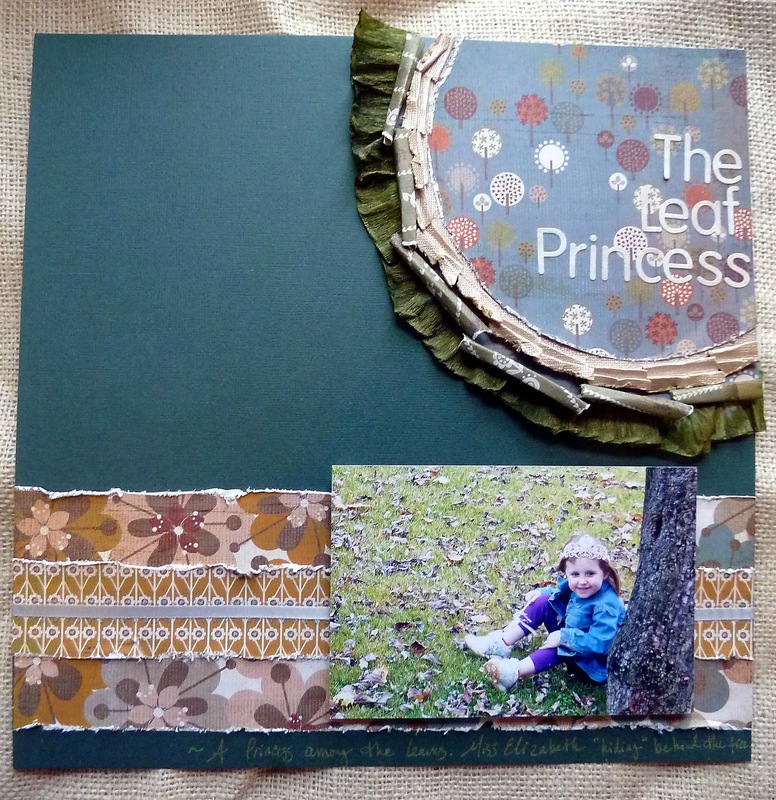 For November, I was so excited to play with the Basic Grey Pyrus kit! Here are a few LOs that I have created so far with the kit. you rocked the kit girl! A few sneak peeks for a few places!